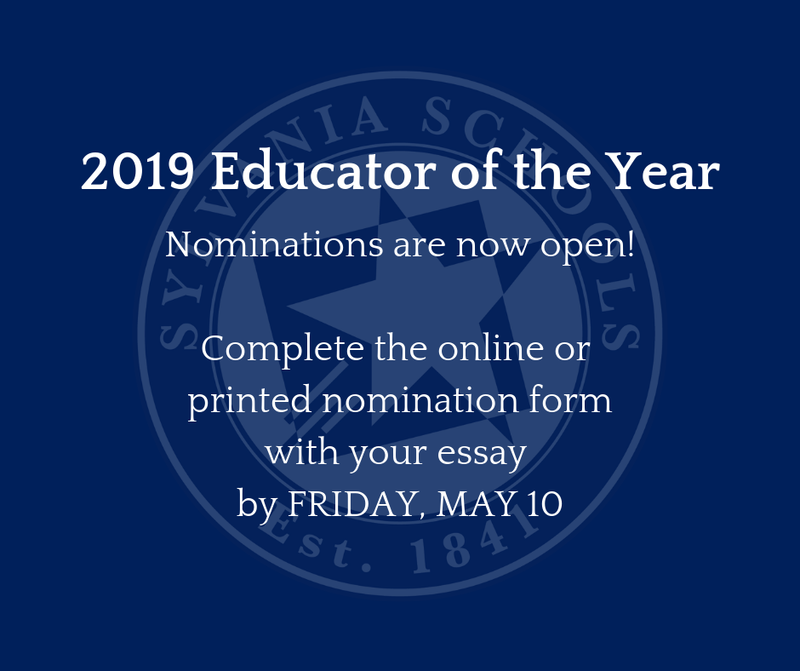 2019 Educator of the Year - Any staff member or volunteer in our schools is eligible to be nominated. 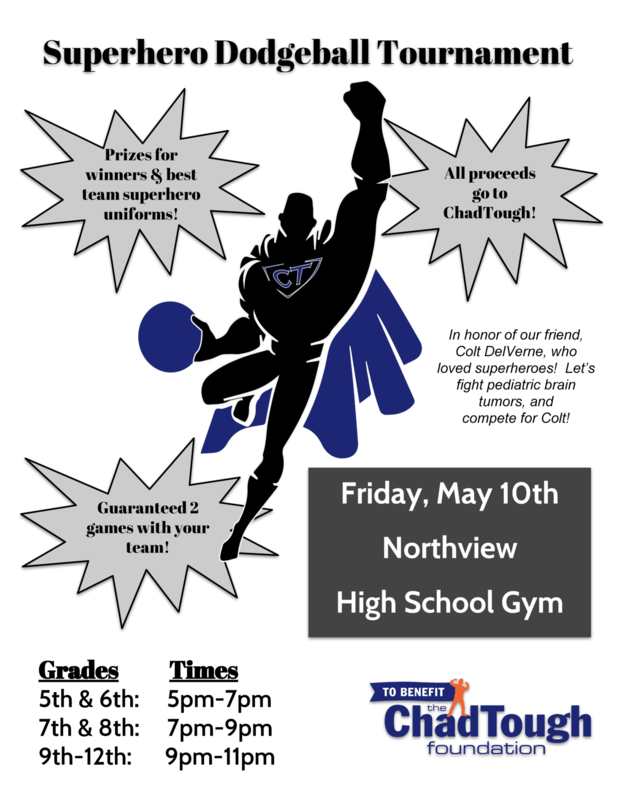 Information & nomination form can be found here. 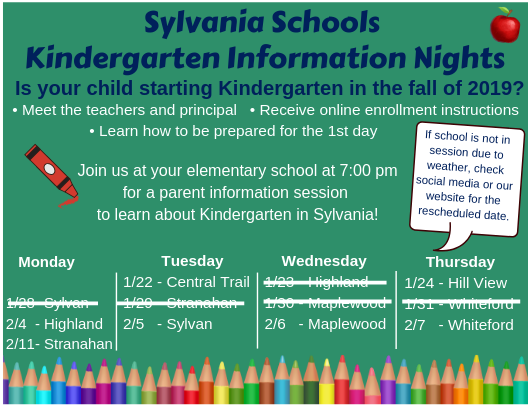 For 2019-2020 Kindergarten Information & Enrollment, click here. 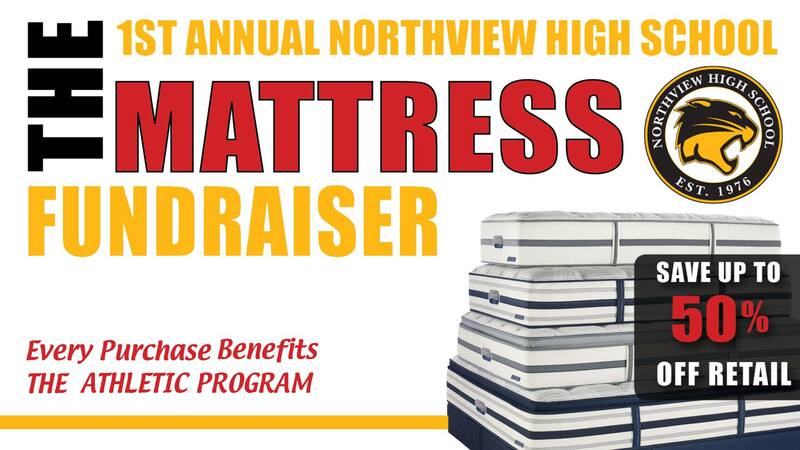 Northview Athletic Boosters Mattress Sale Fundraiser, April 27 - Information can be found here. Summer School - Registration is now open for summer school. 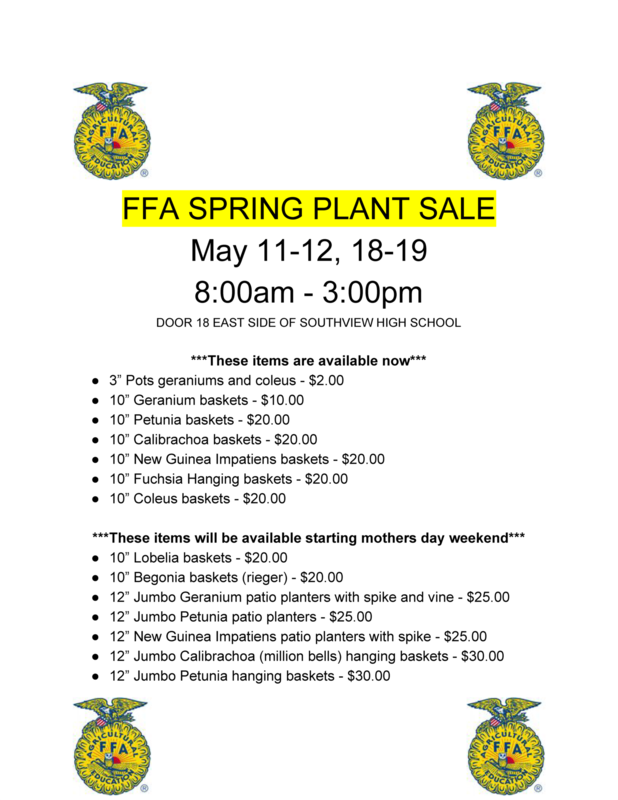 The information can be found here. What's new on our website? Check out the Sylvania Schools Foundation page! A few key dates and events happening soon! Did you know we have Community E-flyers on our website? This page features flyers from area organizations. 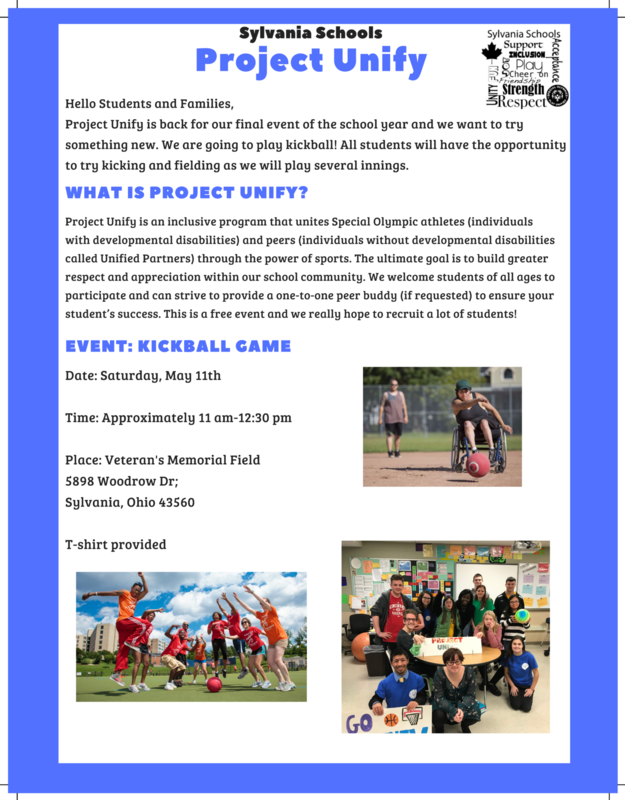 Sylvania Schools administrators, coaches & advisors, parent clubs, and booster groups - If you want to share an event or fundraiser with the public, send flyers (PDF, Word document, or Google Doc) to Amy Addington, Sylvania Schools Communications Coordinator, to share here and in the weekly "What's Happening" Facebook post on Sundays.